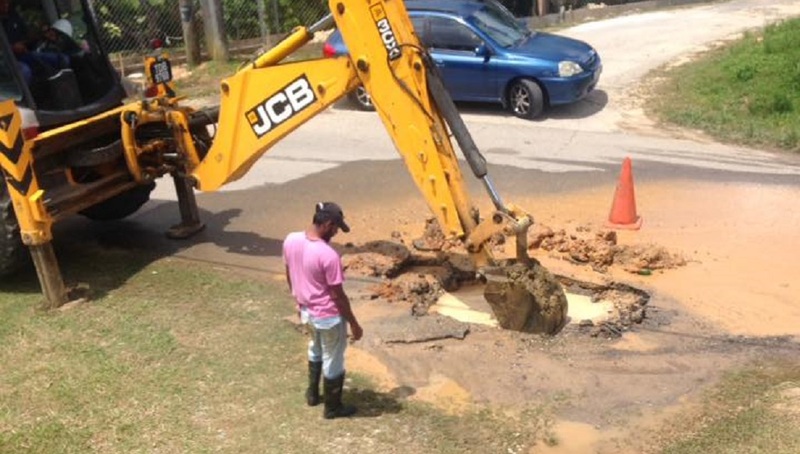 With Trinidad and Tobago officially entering the dry season – one that’s forecast to be harsh and feature drought-like conditions – the Water and Sewerage Authority (WASA) is working doubly hard to repair leaks along its water distribution system. An estimated 50 percent of the water produced by WASA is lost due to leaks, mainly caused by aging infrastructure, a daily loss of around 102 million imperial gallons. 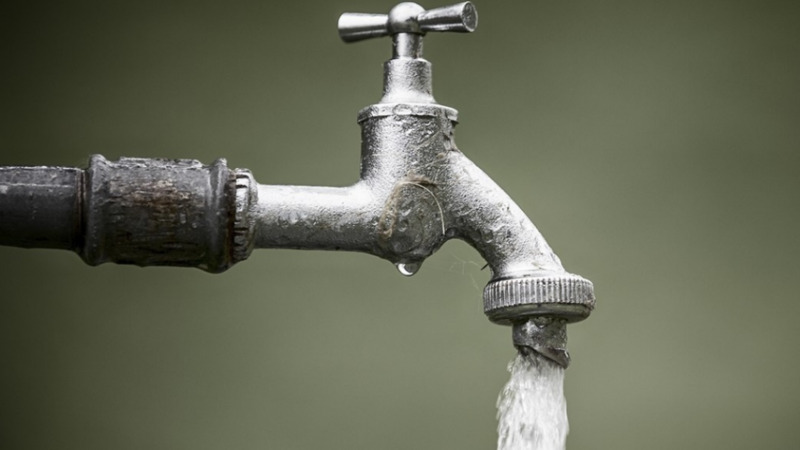 The Ministry of Public Utilities in a statement revealed that Israeli —based UTILIS Corporation is currently in Trinidad and Tobago with a view to determining how it can assist WASA in achieving a reduction in the levels of non-revenue water caused by sub-surface leaks in its water distribution system. The team is in the country to conduct workshops with WASA's management and repair teams in Trinidad and In Tobago, and will conduct several site verification exercises during the course of this week on both islands. The exercise is being supported by the Inter — American Development Bank, the IDB. UTILIS uses advanced algorithm satellite imagery of the pipeline network. 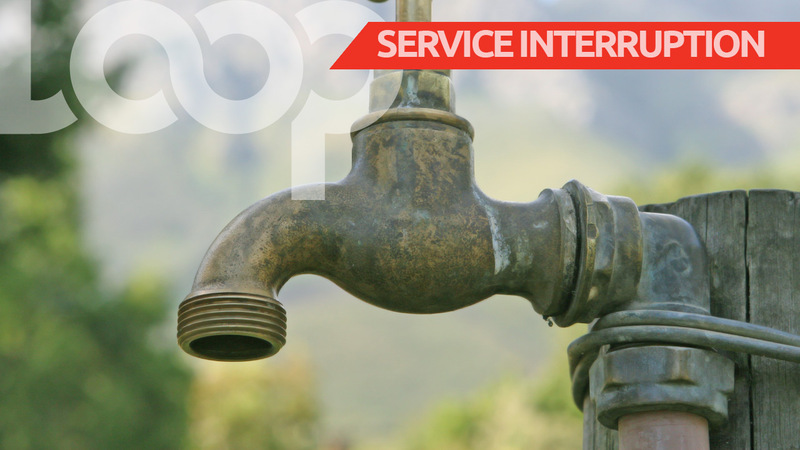 A map showing suspected areas of leaks is generated and WASA will then have to conduct a held verification, by walking along the pipeline network with acoustic equipment, which will then help to pinpoint the exact site or sites of the leak. This expected to allow for greater efficiency in effecting repairs to leaking pipelines. The UTILIS team will carry out several site verification exercises in Trinidad as well as in Tobago later this week, in collaboration with WASA's technical teams. Public Utilities Minister Robert Le Hunte said the Israeli company’s involvement will greatly assist the Ministry in trying to get a handle on the leaks in the system so as to reduce the high levels of water loss currently being experienced. Le Hunte emphasised that while locating the leaks is essential, it is not a solution for all the ills plaguing WASA as there are several factors which contribute to the lack of water in some parts of the country. He added that the identification and repair of leaks must work in tandem with increased production, increased public awareness and conservation. 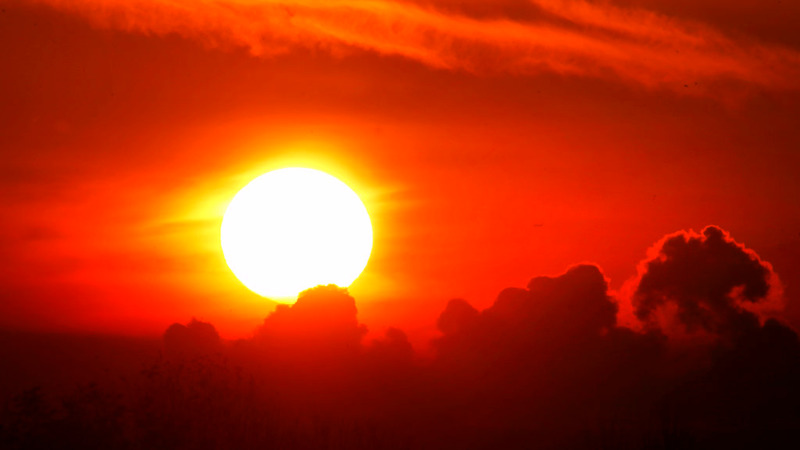 Conservation, he said, was particularly critical as the country faces an acute dry season. He urged citizens to be mindful about their consumption patterns during this period. Minister Le Hunte said while the Government is working assiduously to fix the problems plaguing WASA, it does not absolve citizens from doing their part to conserve water.